Astalift is a skincare company by Fujifilm and they base their products on photogenic beauty. Some of the products offered are anti-ageing, BB creams, loose powder, make-up, and more. 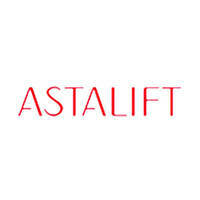 Astalift also offers facials to give their customers a better and healthier skin complexion.